Whenever we buy a new smartphone, we tend to download certain apps on it that we use on a daily basis. They can be ones that make us more efficient at work or act as a source of entertainment. Whatever the case may be, ads are a constant nuisance in our experience using those apps. Ads are important for developers to earn revenue and hence keep improving their app but this, in turn, leads to a bad user experience. 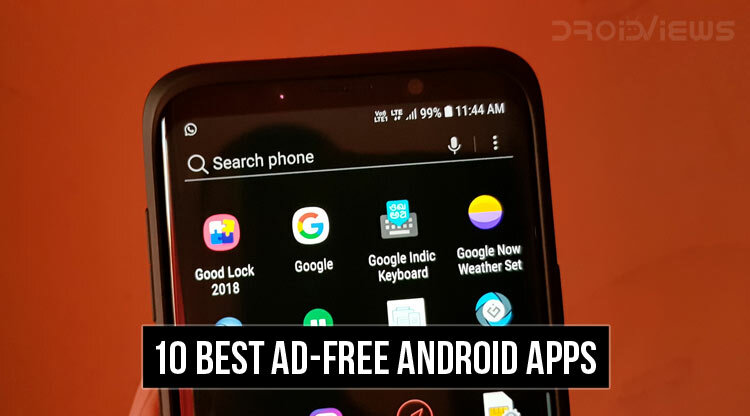 To help you avoid the hassle, I’ve compiled a list of 10 best ad-free Android apps at the Google Play Store that are one of the best in their category, but completely devoid of any advertisements. No top apps list in 2018 is complete without a mention of this massively-popular game. PUBG Mobile has two things going for it: it scales very well across a range of devices and is very well optimized and that it is completely free-to-play. The in-app purchases are purely cosmetic. I’ve seen the game run on a mid-range device from 2 years ago. You can play with one other friend or three, or just go in solo and try to win yourself a chicken dinner. PUBG Mobile is available for you to download for free from the Google Play store. 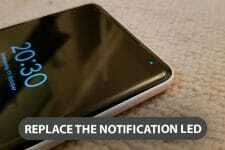 If you’re tired of the launcher on your phone, you should definitely give Niagra a try. It greets you with a minimalistic design that only shows you what you actually want to see. 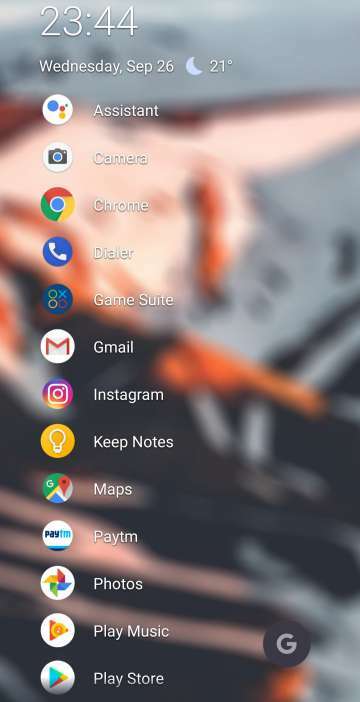 You can add your most used apps as favorites and they’ll be available right on your home screen. 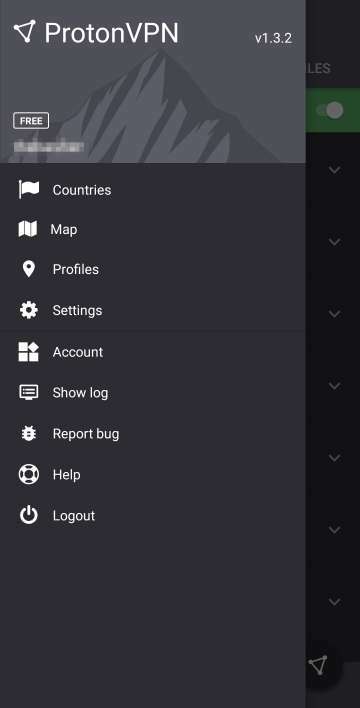 There’s an app list for all your other apps or you could use the provided search bar. 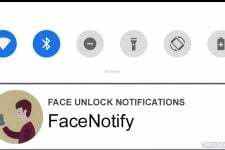 It ties to your notification shade to show you your notifications right on the home screen. 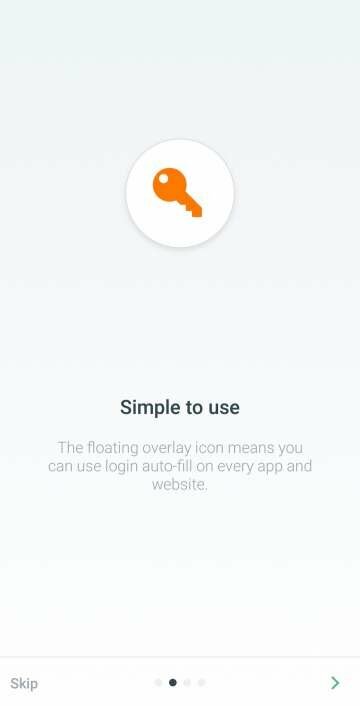 There’s also support for Android’s app shortcuts. If you don’t want to shell out cash for the premium version of apps or a paid game on the Play Store, this app is made just for you. 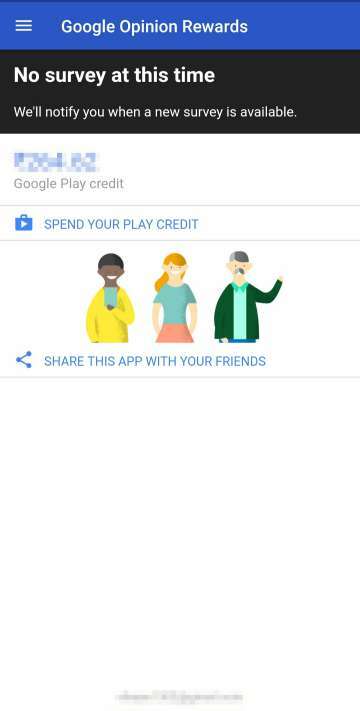 Through this app, Google provides you with a way to earn Play Store Credit by answering surveys that you can then use as money on the Play Store. I found the frequency of surveys to range from twice in a week to twice in a month with each survey paying you anywhere from INR 3 to INR 20. With phone screens getting increasingly big each year, it has become a nightmare to use them single-handedly. 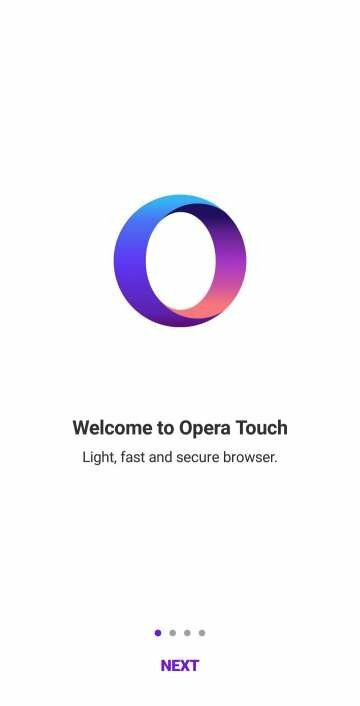 To combat this problem while surfing the net, Opera made a brand new browser called Opera Touch. It provides you with an extremely snappy browsing experience and features that help improve single-handed usage. 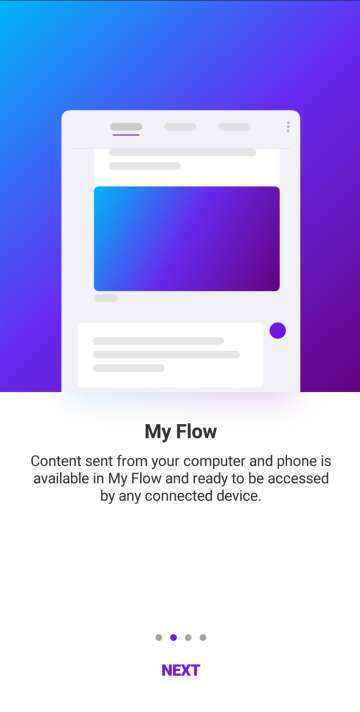 It also includes a native ad-blocker and also supports Flow, the service that allows you to seamlessly switch between your PC and phone. 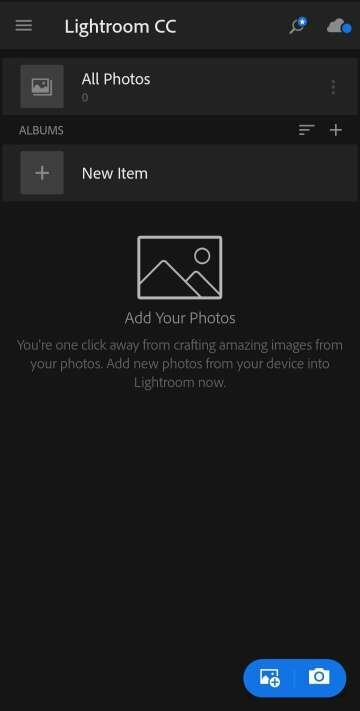 This photo editing app from Adobe is a one-size-fits-all type of app. It has tools that can satisfy the needs of everyone from a noob to professionals. It is remarkable to what degree of control we can edit photos on a smartphone. 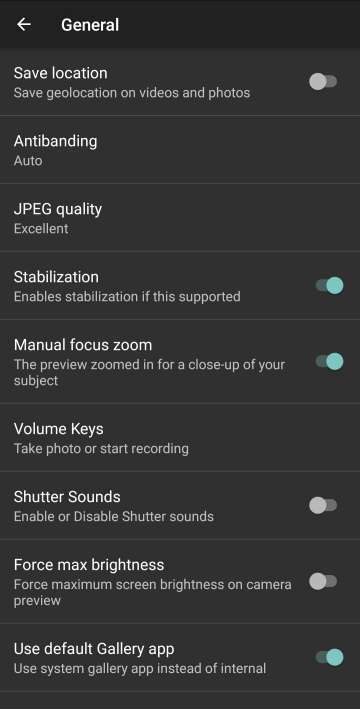 Apart from the basic controls such as exposure and contrast, there’s support for advanced settings such as HDR capture and RAW images. Adobe cloud is also a very useful tool to continue your edits when you have access to more powerful hardware without having the need to import every project. 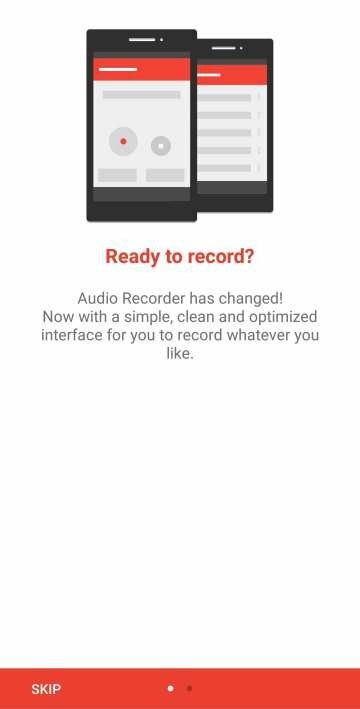 Sony’s audio recording app on the Play Store is one of the most feature-rich recorders out there. That along with Sony’s excellent processing makes for crystal clear recordings. 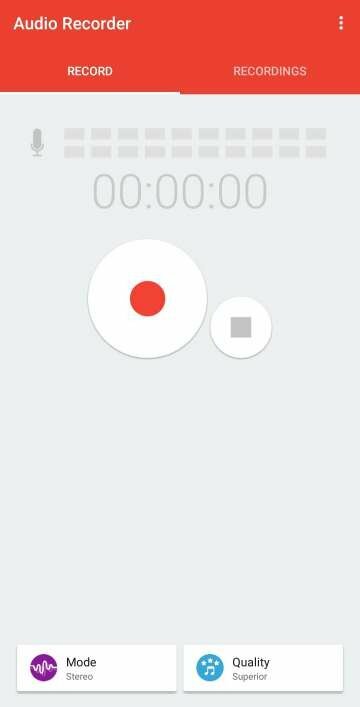 You have control over almost every aspect of your recording and the user interface is very easy to use. 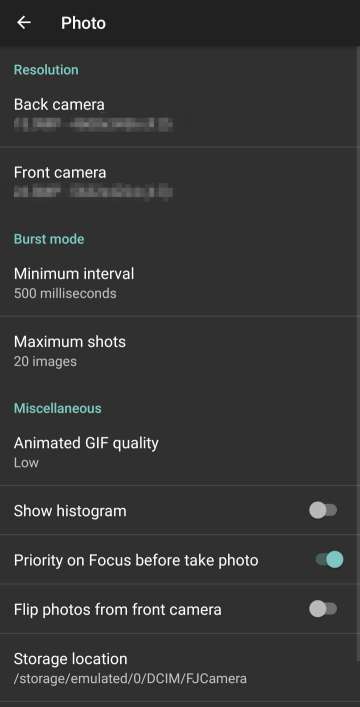 Don’t like the stock camera’s UI? 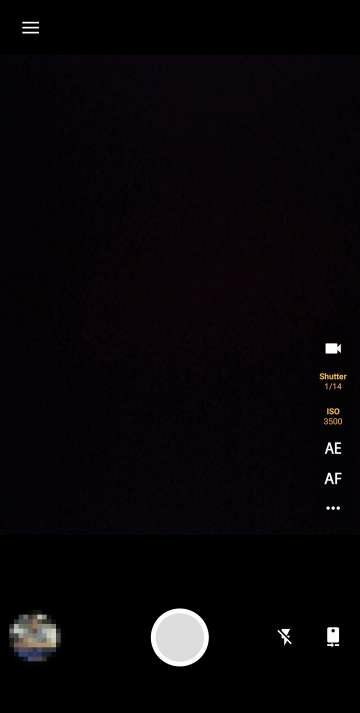 Doesn’t your phone support Pro Mode? 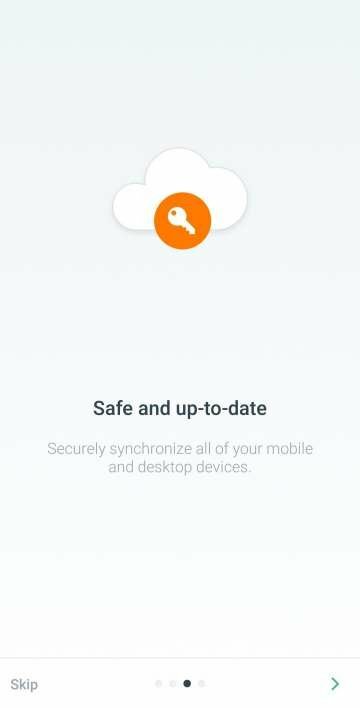 Well, Footej has you covered because it offers you a lot of features along with a clean interface. There’s support for DNG capture if your hardware supports it as well. 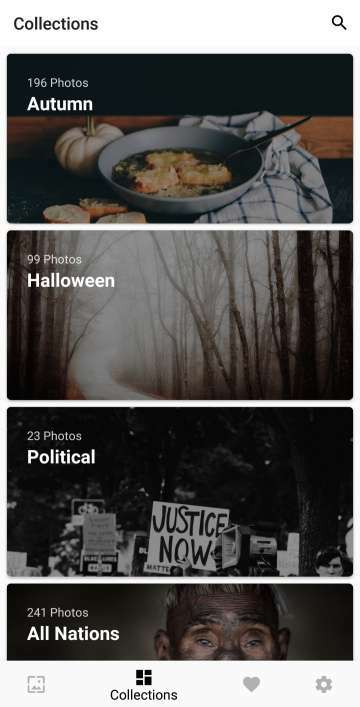 The app is so simple to use yet it is powerful and you never feel like there’s anything missing while using it. No two people are alike. When it comes to wallpapers, the same is true. 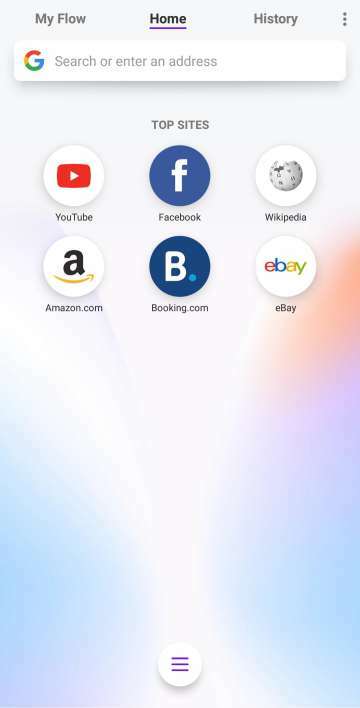 People have different tastes and so its impossible to recommend a single wallpaper app that everyone will find useful. But if any app comes close to doing that, it has to be Walpy. It offers a wide range of wallpapers with ample choices in each category. 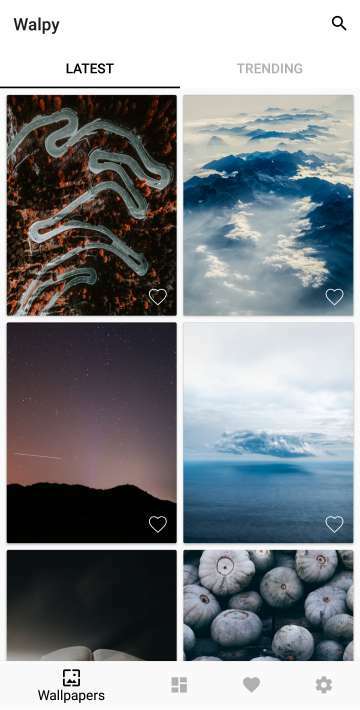 It even offers you the option of adding blur to your wallpapers and wallpaper rotation. 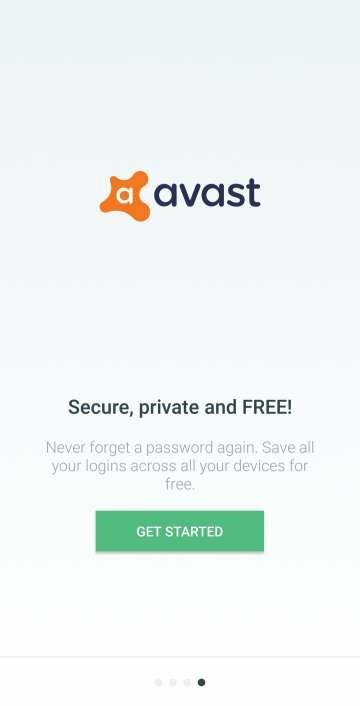 Avast is a household name when it comes to antivirus software. But did you know they even have a password manager for Android? They have applied the same principles to this product as their antivirus: to offer the best of the features free of cost. 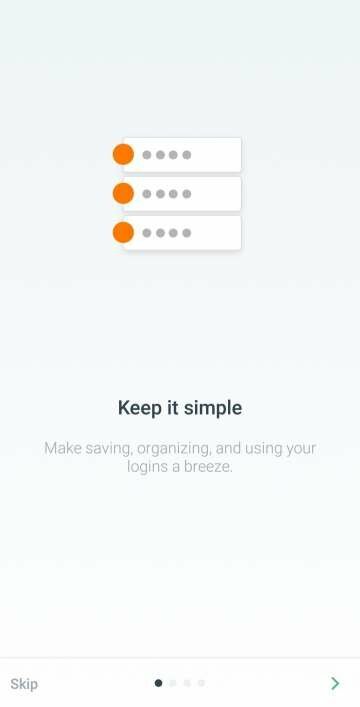 It offers to securely store all your passwords behind one master password. It also has other regular features like password generation and fingerprint unlock. With our social presence increasing to a never-before-seen high, and a seamless real-virtual life, it is very important for us to privately browse the web. 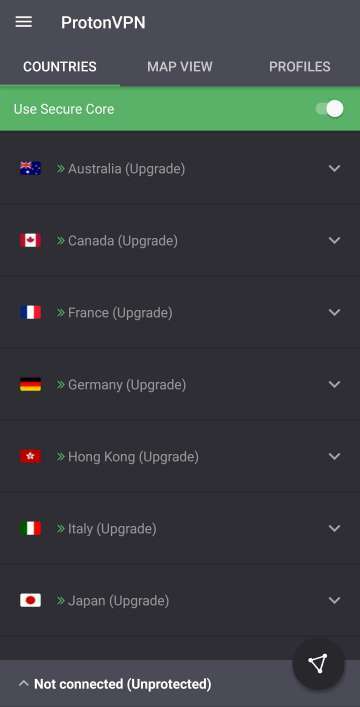 This is made easy by using a VPN and Proton VPN is simply the best VPN out there. It offers the strongest encryption for your data and they don’t ever log your activities on their servers. If you have any other app recommendations for our audience, feel free to comment them in the comment section below.